my opinion, this is what makes a good Hypnotherapist a great Hypnotherapist. 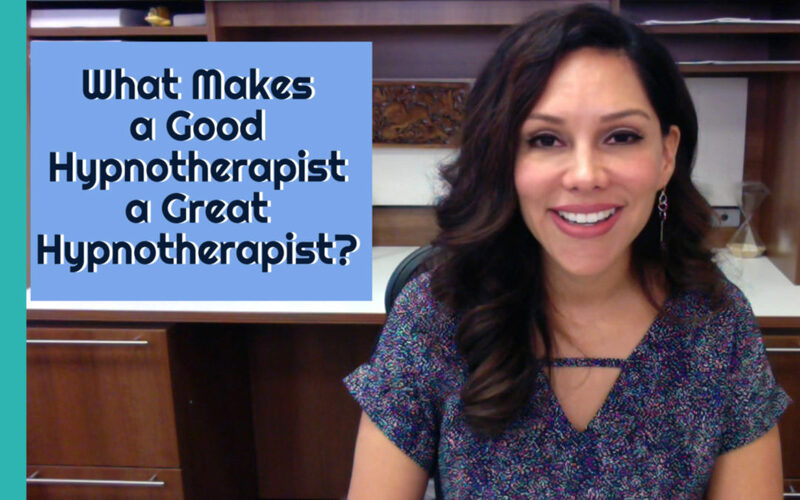 Other than a strong desire to really help people, here are the three things that a Hypnotherapist should do if she wants to provide the best hypnotherapy sessions possible. Pay particular attention to the last point, it’s the secret to my success!